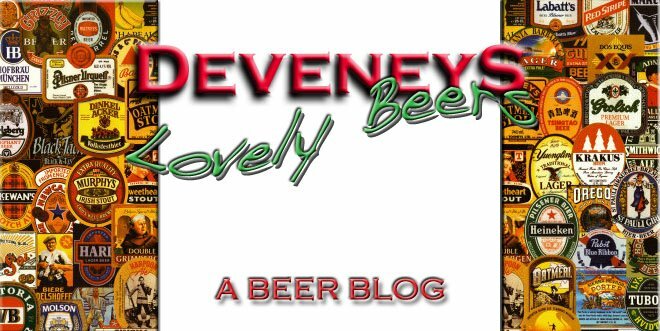 Deveneys of Dundrum: Joe's Burger and Vedett. 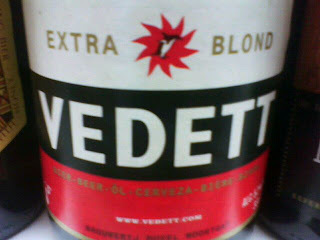 The first time I came across Vedett extra blond was on a date in a famous hamburger joint in Rathmines. Myself and Michael didn't really hit it off but there was a scene from 'Serendipity' experienced between the bacon and brie hamburger and the Vedett extra blond - what a couple!! I've relived that love I found between a good cold beer and a meat patty many a time since and never been disappointed. Vedett extra blond is an ideal premium comfort food accompaniment. Fresh clean beer with citrus and biscuit notes, the palate is crisp and zesty with a long finish. Drink really cold with a steak sandwich or homemade burger and a good boxset- better than any date!! !